It is December 1, and I am ready to announce a victory. Every year, from September through the end of November, I fight seasonal allergies. Fall is much worse for me than spring. My sinuses and ears clog up. I have drainage that turns into congestion in my chest, creating a persistent cough and a scratchy throat. And my eyes get so irritated that by Thanksgiving, I often can’t wear my contact lenses and have to use eyedrops to clear them up. All my adult life, I have been miserable this time of year, until a hard freeze kills off whatever it is that attacks me. I’ve consumed countless over the counter drugs such as Mucinex and Benadryl and I’ve had to carry bags of cough drops in my purse, to help ward off coughing fits. I am so excited to report that this fall, I have not experienced seasonal allergies. I’ve not had congestion or a cough, watery, irritated eyes, sinus trouble, headaches, nor have I lost my voice. What shifted for me was two fold. First, I changed my diet. By eliminating wheat and grains, dairy, eggs, canola oil, soy, corn and MSG, I took away the food source for the strep virus I have carried in my body since childhood. The foods listed above feed the virus, which tends to invade the sinuses, ears and respiratory system, creating inflammation. 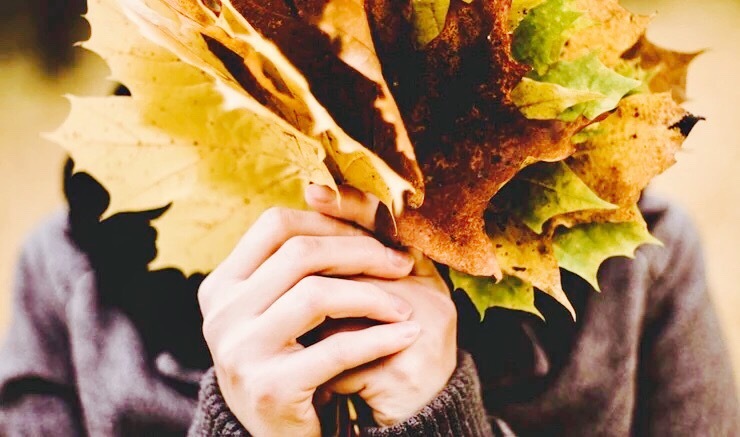 When fall allergens attacked my body, my weakened immune system couldn’t handle the overload. I got sick. Every time. And secondly, switching to a plant based diet not only fought the strep virus, but strengthened my immune system. Foods like wild blueberries, oranges, celery juice, cranberries and sweet potatoes provide powerful antiviral protection. As September approached, I made sure I ate at least two of these foods a day. My body is detoxing and clearing from the viruses. As it clears, my body has become less reactive to pollens, mold and ragweed, eliminating my symptoms. I increased my body’s ability to heal and resist allergens by adding the supplements turmeric, elderberry and Ester C, a potent vitamin C compound. Raw, locally produced honey has been another excellent source of protection. I take a tablespoon once or twice a day. 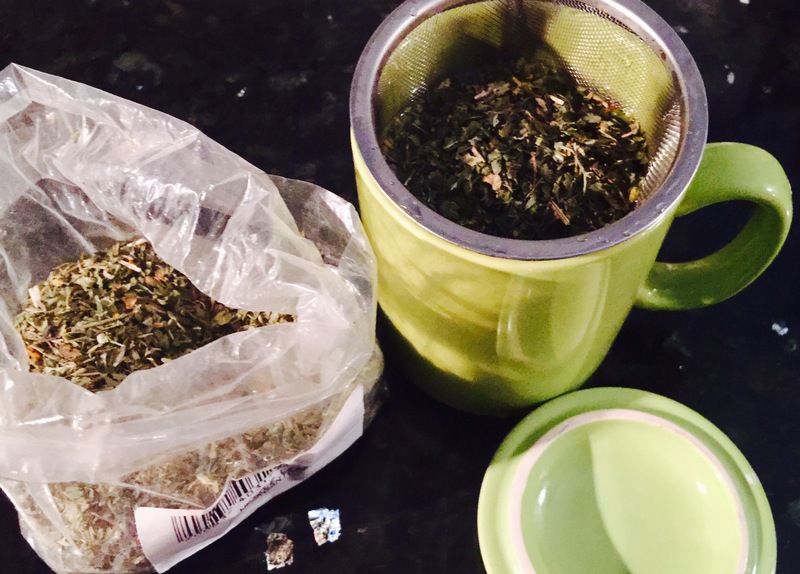 In the evenings, I often finish my day with a cup of hot nettle leaf tea, a soothing drink with powerful anti inflammatory properties. After so many years of losing these seasonal battles, it feels so incredibly good to know that I have finally won a round, without the use of drugs. Food was my medicine. And I am the victor.